Spring is almost here, right? Right? Right! It's just around the corner! Or at least that's what I tell myself. Spring is my favourite season and I can't wait for it to just come already! 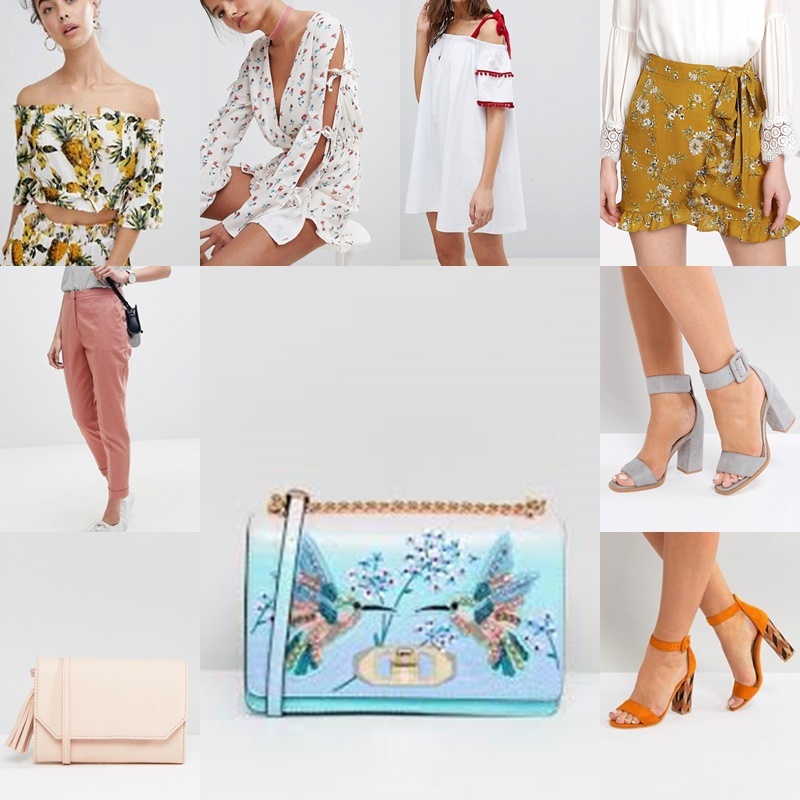 And in that spirit, I thought I'd do a wishlist with pieces I'd love to wear this Spring. Are there any specific clothing items you want to next season? Leave them in the comments below!